This release includes bug fixes and some tweaks. Please note, we have changed some terminology in the app. We now refer to the “Fiscal Year” as the “Accrual Year” throughout the app, including the reporting. The app is still FREE (including the Cloud Sync service), with no in-app purchases, and no advertisements. 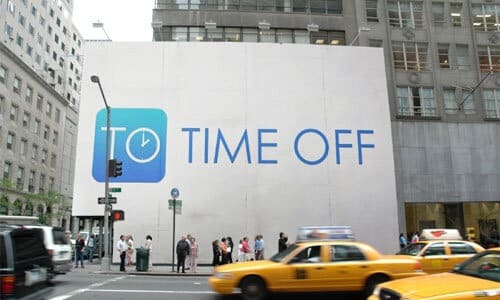 We depend on our Business customers in order to make the Time Off mobile apps FREE! Do you know someone who would benefit from the Time Off Cloud business version? If so, please forward them the link below so they can sign up!! Follow us on Twitter at @timeoffcloud.